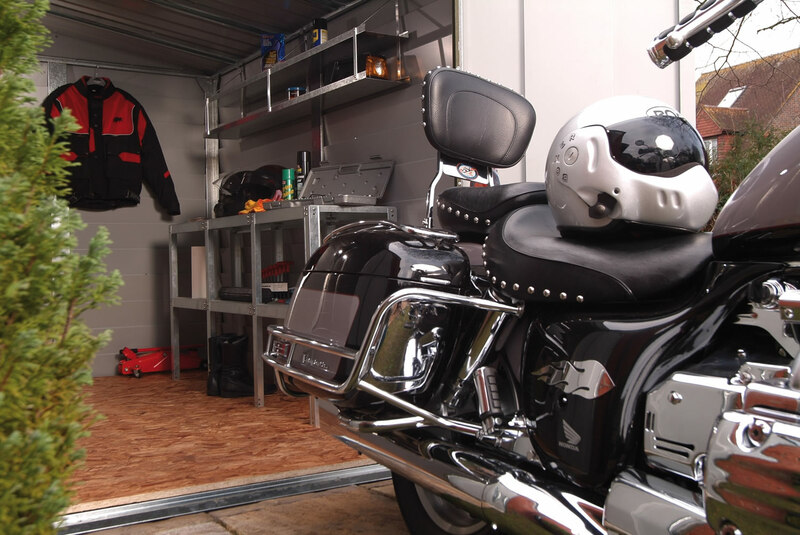 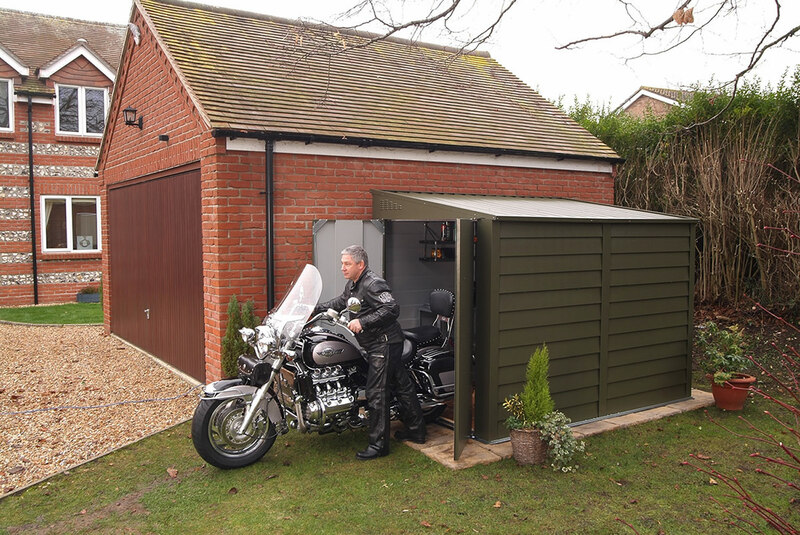 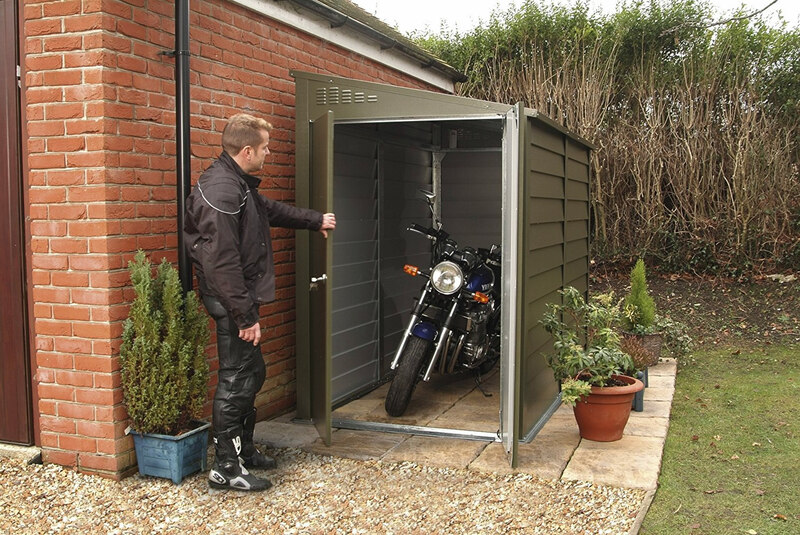 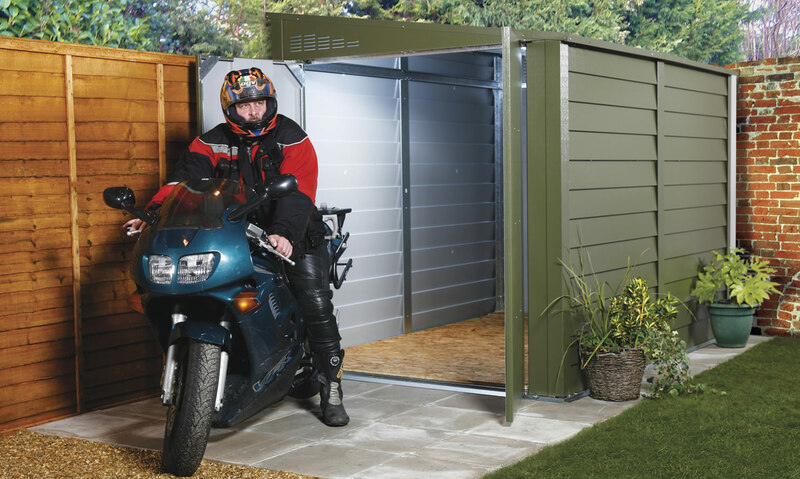 Protect a Bike motorcycle garages offer a unique, effective, and affordable way of protecting your valuable motorbike from vandalism, theft and the weather. 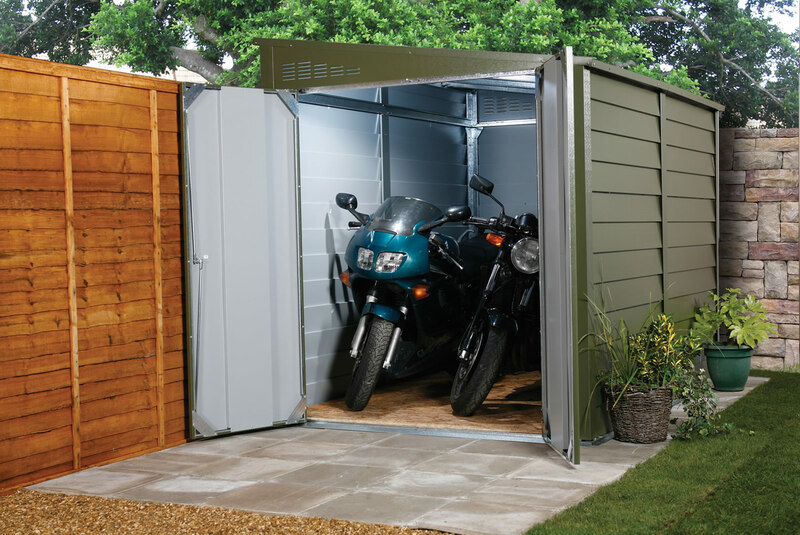 Please Note: these products must be bolted down onto a hard (concrete) base, which is both flat and level. 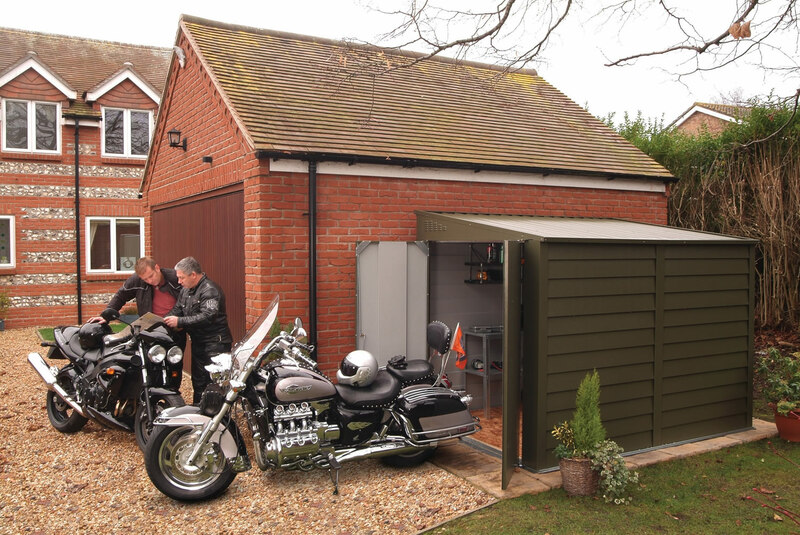 These garages are freestanding and cannot be attached to a wall.